Barley’s 23rd annual home brew competition is back and boozier than ever. Now through April 12, beer hobbyists can submit their brews to Barley’s and wait for the cruel hammer of craft beer judgement to smash their dreams. 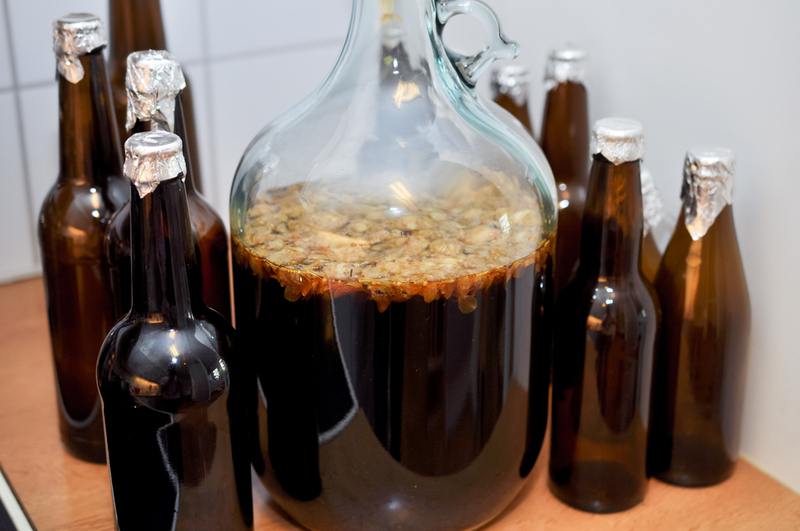 Participants must submit three unlabeled, 12 ounce bottles of any style your heart desires. 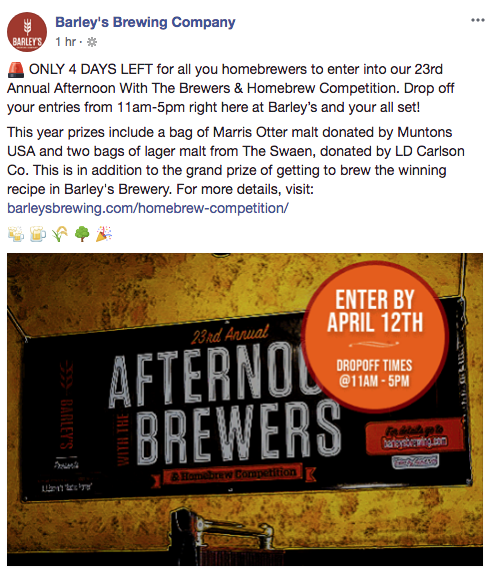 The final round of judgement will take place on April 22, coinciding with Barley’s Afternoon with the Brewers event where guests can talk shop with some of the city’s best brewmasters. After each beer has been sipped and the foam has been wiped from each beard, a grand prize winner will be chosen who will have the honor of brewing their beer on Barley’s system. The winning beer will also be served on tap at the brew pub.